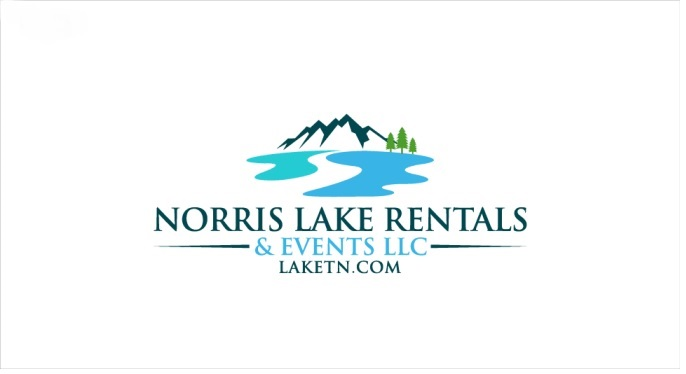 Norris Lake Front Rentals and Events - Gatherings, Reunions, Birthdays, Weddings and More. Lake House, Apartments, Tiny House's, Camping, Glamping, Fishing, Skiing, Tubing, Sunning and Much More at Norris Lake, Tennessee. Check out the - About Us, Guests Reviews, Picture Gallery, FAQ, Vintage Etsy, Stud Dog and Upcoming Post. Follow us on Facebook, Instagram, Pinetrest, Twitter, Tumbler, Reddit, Google+ and anywhere you see us for the latest Contest and Events! Be sure to bookmark: LakeTN.com and come see us Soon!